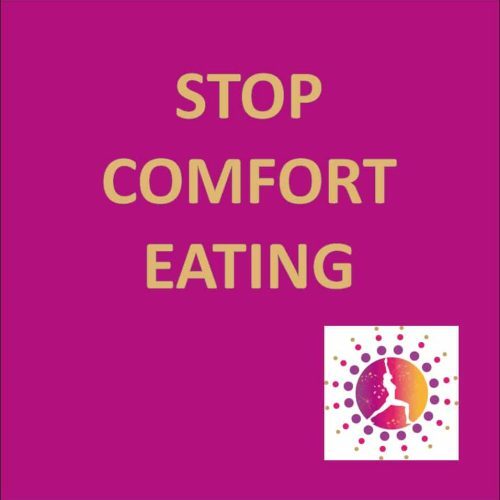 If you know you’re ready to ditch the ‘diet and denial’ mindset, and harness the power of your subconscious mind, then I have over a decade of experience as a weight loss therapist, and I’m here to help you on every step of your journey. 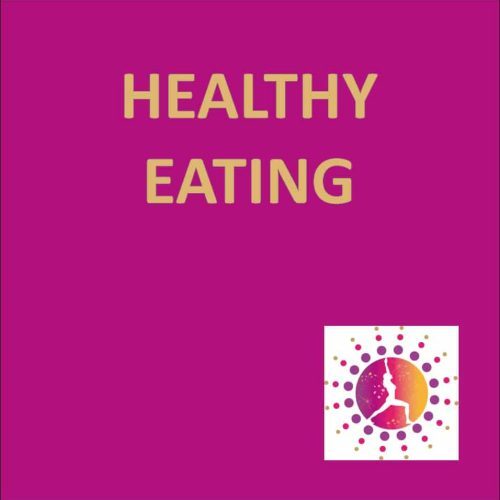 Together, we’ll tackle those issues that have kept you in the holding pattern of yo-yo dieting, and give you back the power to enjoy a healthy body. No preaching and no judgement. Just an understanding of what you’re going through and the answer to your way out so you can live your life free from the diet trap. The breakthrough WeightLoss System has helped thousands of people shed the pounds minus the stress caused to your body and emotions from being on a diet. If you want to work personally with me, your weight loss programme will take 4-6 weeks, which is how long your subconscious will need to create new eating habits. You will transform your appetite and make powerful and lasting changes in your relationship with food. Call (0115) 9781006 and chat to me, Bridgette today on how the programme will work for you and your own Unique Body Goal. Bridgette has been a weight loss expert for over a decade. 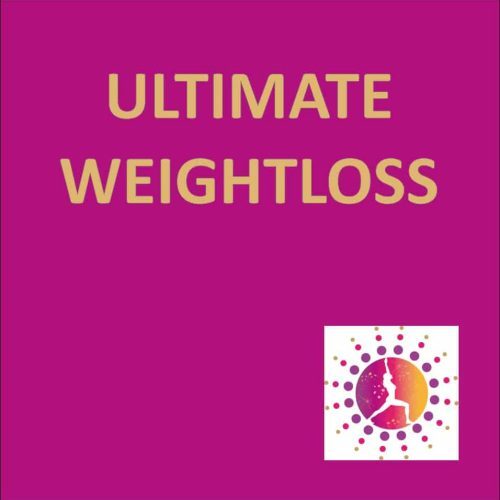 Find out how her private sessions help you to lose weight and move on with your life. 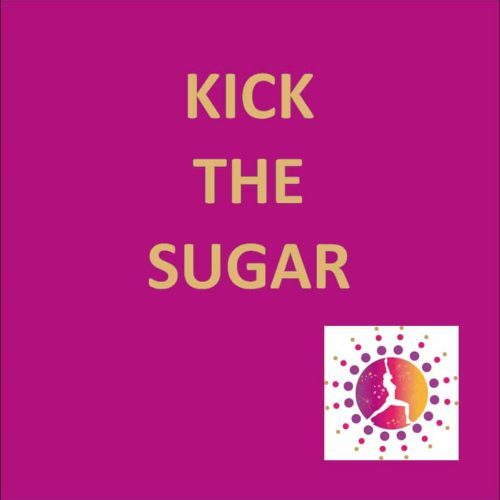 Join us on Sunday 28th April for a morning that will transform your sugar cravings, from out-of-control to totally in control. Get ready to experience a happier, lighter, healthier body this year! The groups are small, friendly and very powerful! "I am really pleased with myself up to now in regards to chocolate! Never in my wildest dreams could I have imagined me refusing and not wanting to eat it, nothing short of a miracle. Thank you!" "The most important difference has been that it has actually changed the way I think about food. I even went on holiday and did not put on any weight and have only put on 2lbs over Christmas. So I would say to anyone thinking about losing weight, give this programme a go – you have nothing to lose but weight!" "One month sugar free and a dress size down!! Would never have believed it myself but this really does work. Forget stupid diets you need to talk to Bridgette Hamilton!" "I haven't eaten cakes or sweets since. You're a legend!!" "I keep expecting to go back to the way I used to eat, and it's just not happening....amazing!" It guides you through the 7 Step Weight Loss System, and holds your hand at every stage. These are the exact same steps that have been used to create amazing results for clients and group members over the last decade. You can grab your copy on kindle or paperback today. YES…SEND ME MY COPY TODAY! 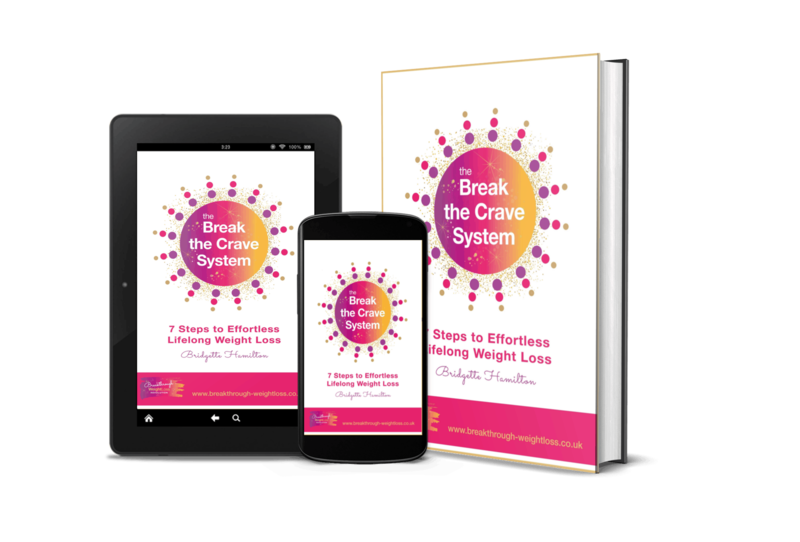 "Thank Bridgette for a no-nonsense, easy to read and understand guide on shushing the CRAVE. I've just finished my first read through and will be going back over it again." "I loved this book! Having met Bridgette networking and having a little knowledge about her system I was fascinated to learn more. I know feel well equipped to explore kicking sugar! She writes in such a wonderful style it's just like she's sitting having a chat with you, really easy reading and so interesting." "100% recomend this! I was lost , in a cycle of the conventional diet prisons. Bridgette Hamilton has set me free and I've lost the weight that's held me down. Be prepared to have your eyes opened. Purchase this book and set yourself free." "Revolutionary! Bridgette's brilliant style keeps you interested and informed. it makes perfect sense. Her passion is contagious. Love this." "Wow, this book opened my eyes! I didn’t realise that I was a sugar addict, but there it is in black and white. Full of good information and it’s like sitting next to Bridgette whilst she talks to you. Written in a no nonsense way. Thanks Bridgette." 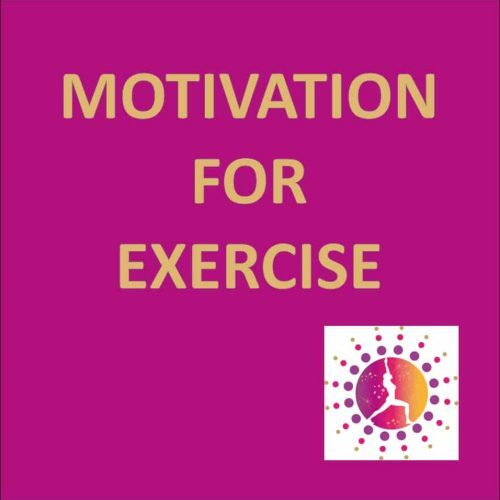 Visit us and ‘like’ my Facebook page for the Breakthrough Weightloss Revolution. There are tons of recipes, ideas, blogs and contributions that will help with your Weight Loss Goal in lots of practical ways. Join the community! You are entitled to feel free from the horrible burden of continually striving to lose weight, so you can simply get on with your life! Get in touch with any questions you have, and I’ll help you get on the right track, right now. It is entirely possible for you to shed those pounds and start to feel the difference in your body after the very first week. I’m a Senior Associate Member of the Royal Society of Medicine, a member of the CNHC, the CThA and the GHR. I’m an experienced, qualified, insured and registered clinical hypnotherapist. I also trained in nutrition and diet over 20 years ago now. You’re in safe hands!